Gift Certificate Cards are available in any amount you choose for Merchandise at the Chestnut Hills Golf Shop. 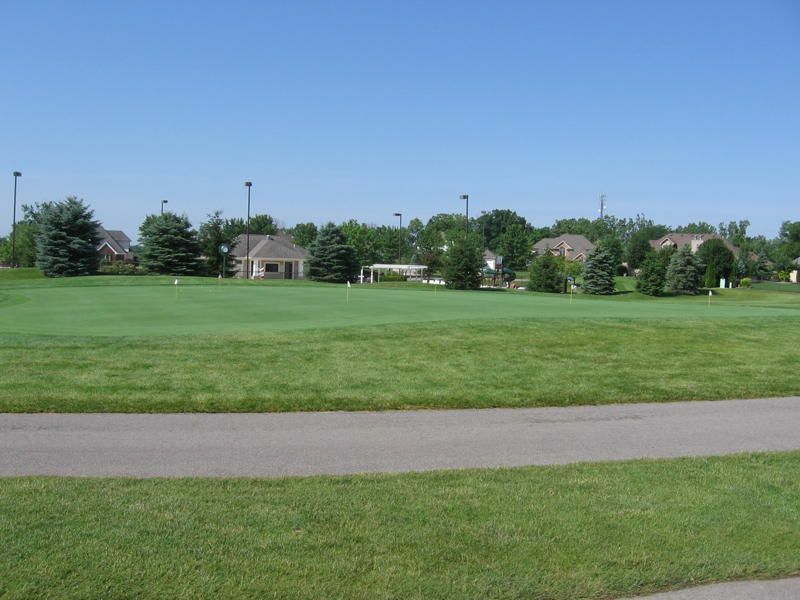 Enjoy 18 holes of golf with cart Monday thru Sunday and on Holidays anytime (1 play only). 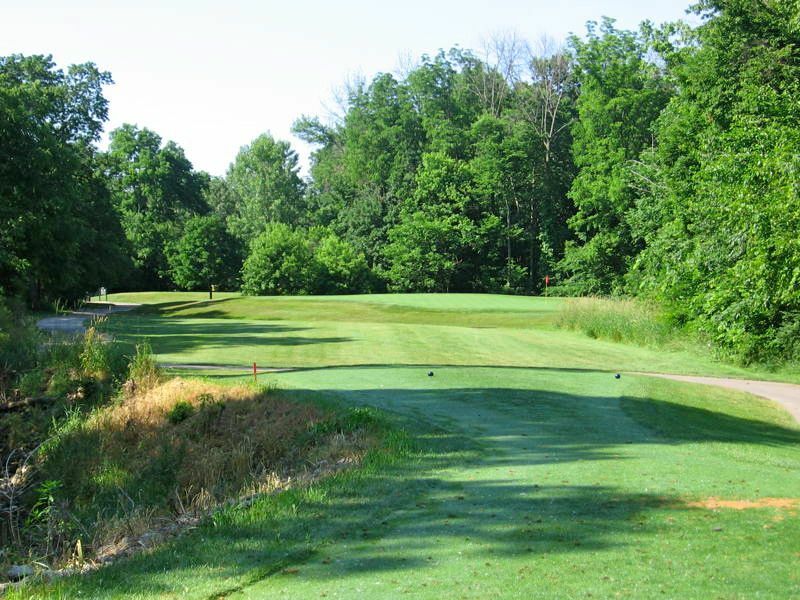 Enjoy 9 holes of golf with cart anyday, anytime at Chestnut Hills Golf Club. Purchase 10 large range bags at a discount (normally $110) and enjoy the best public practice range in the city. Purchase 10 small range bags at a discount (normally $60) and enjoy the best public practice range in the city. Purchase 10 any day rounds of golf with golf cart for the price of 9. Valid for Monday thru Sunday and Holiday play. 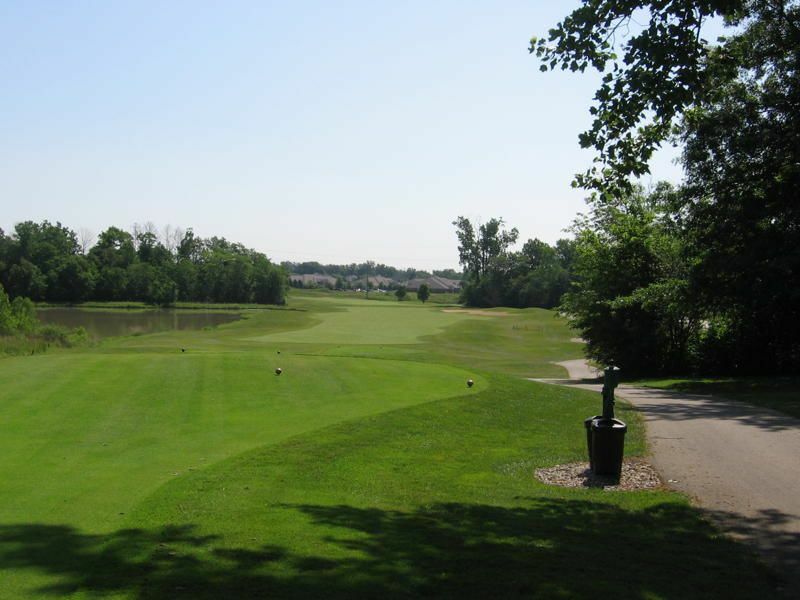 Purchase 10 Senior 18 hole rounds of golf with golf cart for the price of 9 rounds. Valid for Monday thru Friday play excluding Holidays. 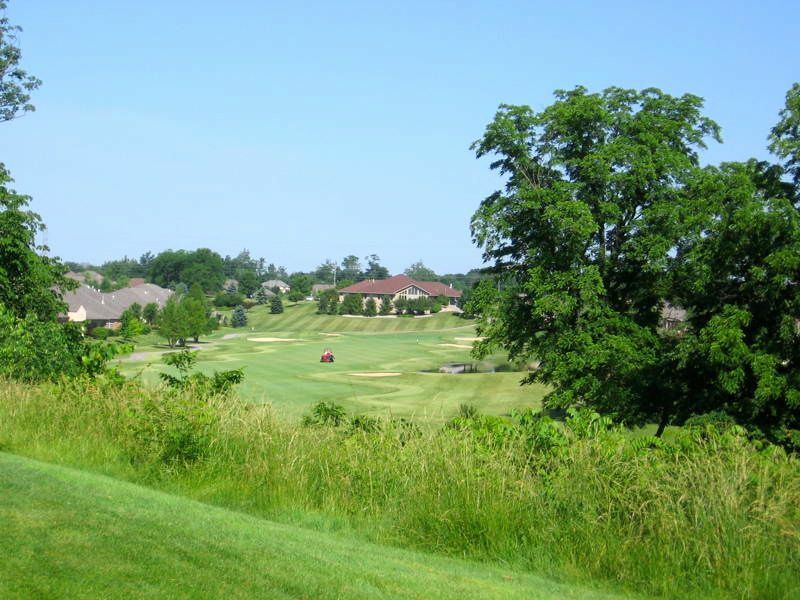 Purchase 10 9 hole rounds of golf with golf cart for the price of 9 rounds. Valid for 9 hole play Monday through Sunday anytime.